Football’s anti-discrimination charity Kick It Out has expressed its “serious concerns” over tweets posted by new AFC Wimbledon manager Wally Downes. The Sky Bet League One club appointed their former player as manager on Tuesday, despite him sending at least one tweet that mocked football’s Rainbow Laces campaign. AFC Wimbledon’s players wore rainbow laces during their home game against Southend last month, with the corner flags and substitution boards also sporting the colour scheme. 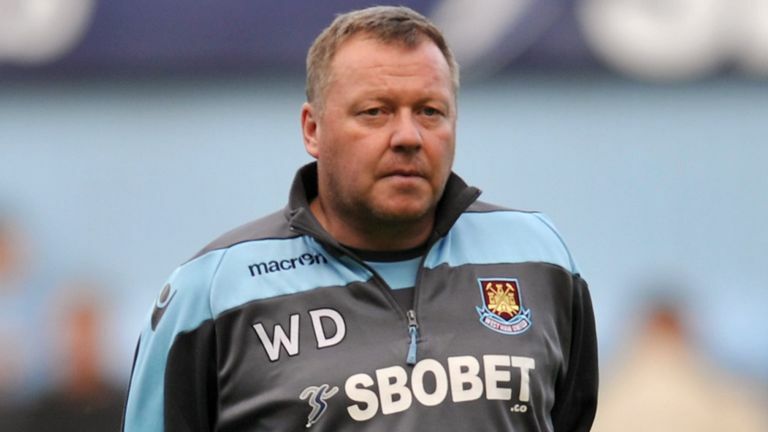 AFC Wimbledon appoint Wally Downes AFC Wimbledon have appointed former player Wally Downes as their new manager. In 2013, the Dons became the first professional team to join the pan-European ‘Football Fans Against Homophobia’ campaign. “We have been speaking to the club over the last few days and expressed our serious concerns over some of the tweets from Wally Downes,” Kick It Out said in a statement. Both the club and Downes himself addressed the matter after he was confirmed in the role. “During the recruitment process we became aware of some use of social media by Wally that is not consistent with our values,” the club said. “We have talked at length with Wally about this, who has accepted that these messages were ill-judged and he has assured us that they do not represent his views. Downes, who succeeds Neil Ardley in the manager role at the Cherry Red Records Stadium, said: “I am very proud to be appointed as manager of a club I love dearly. “I apologise for my previous use of social media – my comments were meant to be humorous but on reflection they were a mistake.